in the fuel retail & industry markets. Developed 'by' the fuel industry, 'for' the fuel industry, the APFI Forum provides an annual opportunity for industry participants and other stakeholders to discuss issues that are both internal and external to the fuel industry – as considered from the perspective of market participants, service providers, regulators and policy makers. 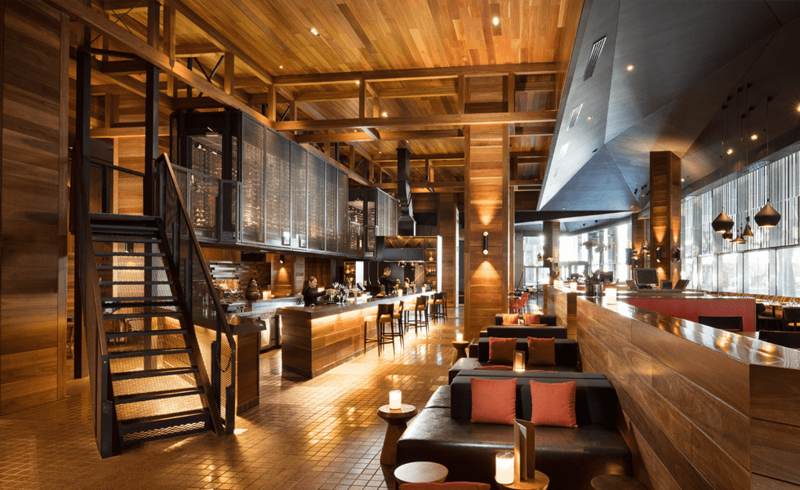 This annual event is hosted by the Australasian Convenience and Petroleum Marketers Association (ACAPMA) - the national peak body representing fuel wholesale and fuel retail business in Australia. 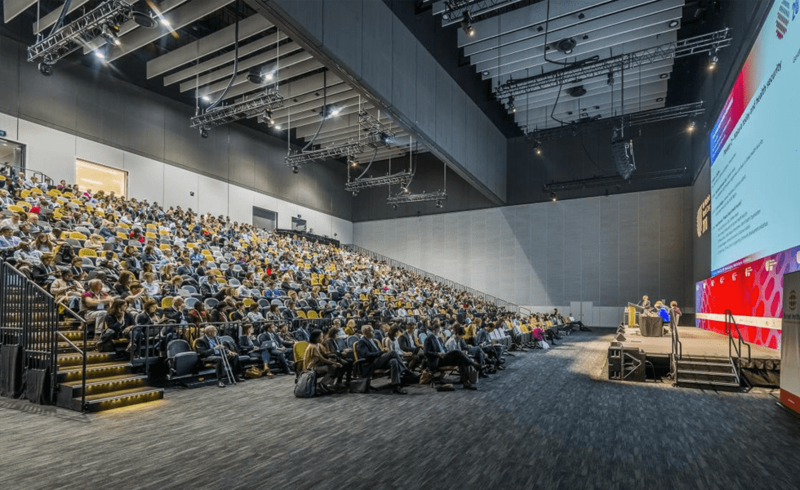 After the success of the 2017 event, the Melbourne Convention & Exhibition Centre will once again play host the APFI Forum in 2019. Located in the newest venues of the centre, the Goldfield Theatre and Exhibition Halls, the forum will be able to take advantage of the most up to date event management systems, adaptable floor spaces and the latest technology. By Train: The closest station is Southern Cross. 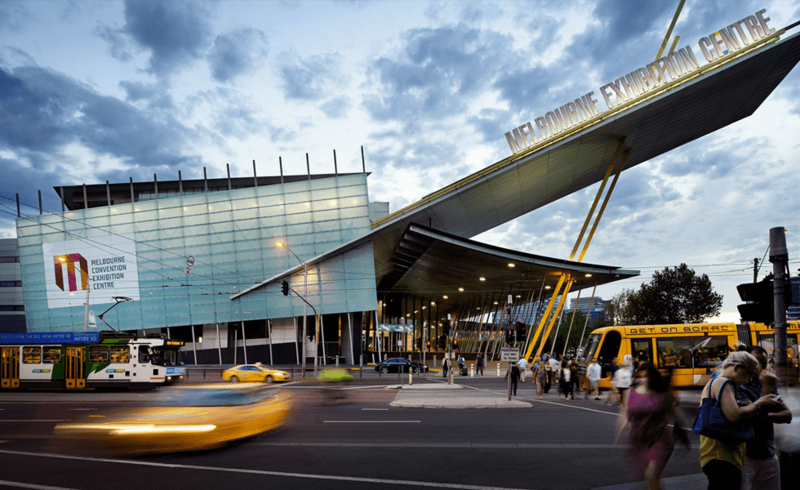 Once you exit the station, you can catch the 96, 109 or 12 tram routes and arrive at MCEC in just a few stops. For train timetables or further trip planning, use Public Transport Victoria’s Journey Planner. By Tram: Tram routes 96, 109 and 12 (Stop 124A Casino/MCEC) will all take you to the Clarendon St entrance. Otherwise, tram routes 48 and 70 (Stop D5) take you to Flinders St. From there, it’s just a short walk up Clarendon St.
By Car: The Clarendon St entrance is the closest entrance. 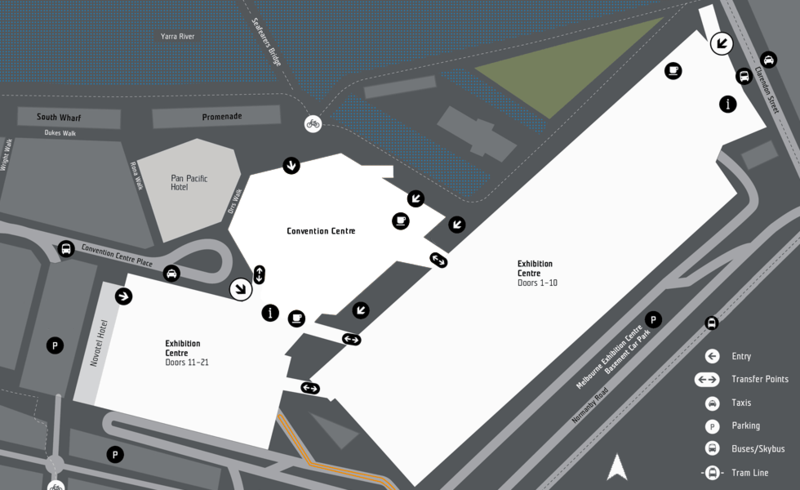 If you’re getting a lift to the Convention Centre, the entrance near DFO is the closest drop off point. If you’re driving in, the Exhibition Centre car park can be accessed via Normanby Rd. By Taxi / Uber: If you’re heading to the Exhibition Centre, ask your taxi or Uber driver to drop you off at MCEC’s Clarendon St entrance. 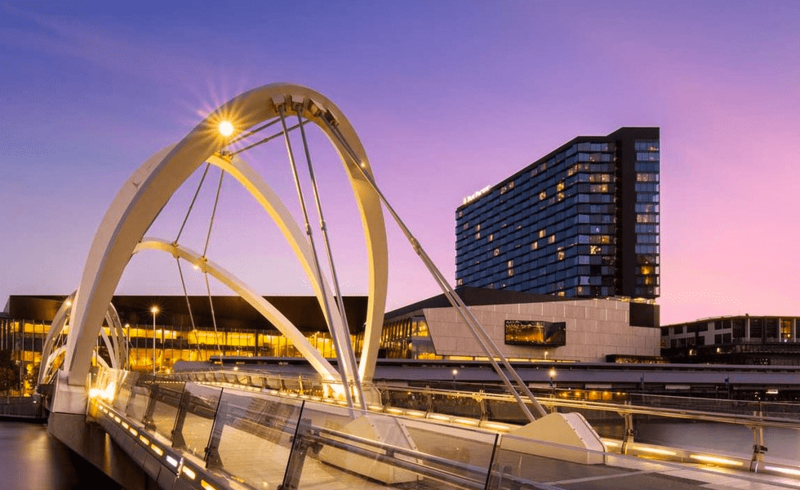 If you’re going to the Convention Centre, ask your driver to drop you off at Convention Centre Place, next to Pan Pacific Melbourne and DFO South Wharf. 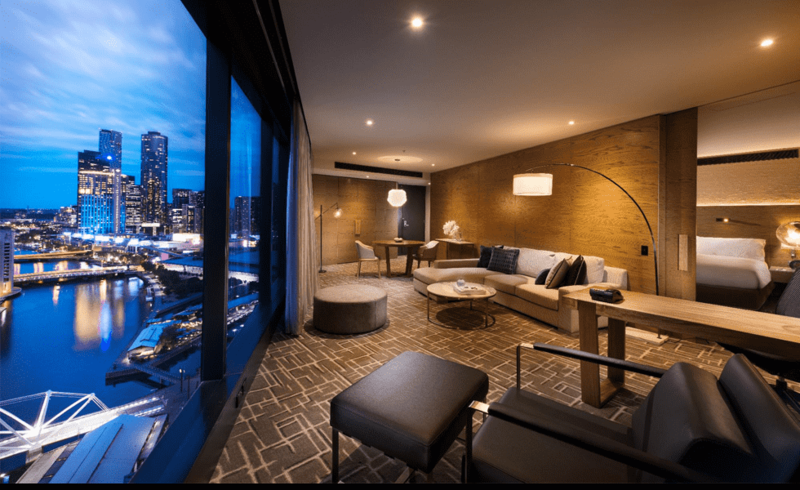 APFI Forum have arranged discounted accommodation rates at the Pan Pacific Hotel, located adjacent to the Melbourne Convention & Exhibition Centre. Click here to book online and receive 10% discount on best available room rates. "New Sunrise started a little over 12 years ago & around the same time ACAPMA was formed. We have been proud & active partners of ACAPMA since then." © 2019 APFI Forum - Organised by ACAPMA. All Rights Reserved.